Danish Mid Century Wooden Wall Clock in a Scandinavian Modern Style by Finn Juhl for Architectmade on sale at Stardust for $995.00. 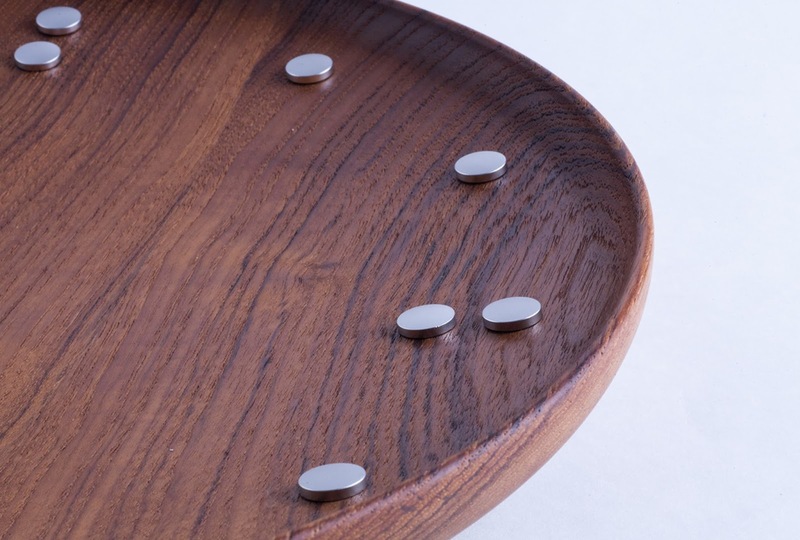 Finn Juhl was born in 1912. He graduated from the Royal Danish Academy of Fine Arts. He is one of the most acclaimed Danish architects from the 1950’s. He is known for his bold, sculptural forms and ultra-refined detailing. Although Finn Juhl was never a skilled craftsman like many of his colleagues in the 1950’s and 60’s, he made up for it in vision. His saying was “One cannot create happiness with beautiful objects, but one can ruin quite a lot of happi- ness with bad ones,” which summarizes the mind of Finn Juhl and his aesthetic thinking. 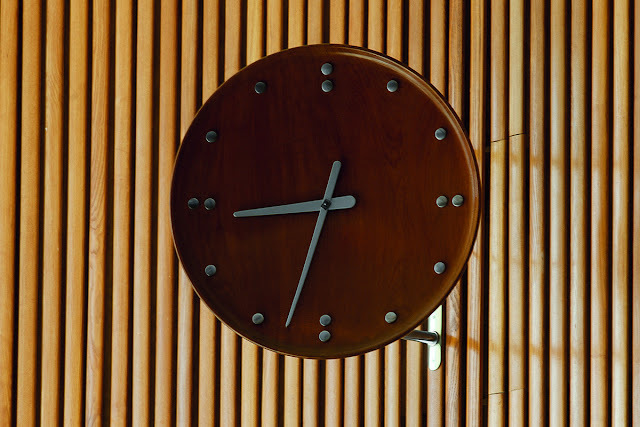 The FJ Clock captures the essence of Finn Juhl’s aesthetic design, with its circular shape that complements the natural qualities of the teak wood, and the aluminium dial that captures his flair for clever minimalism. 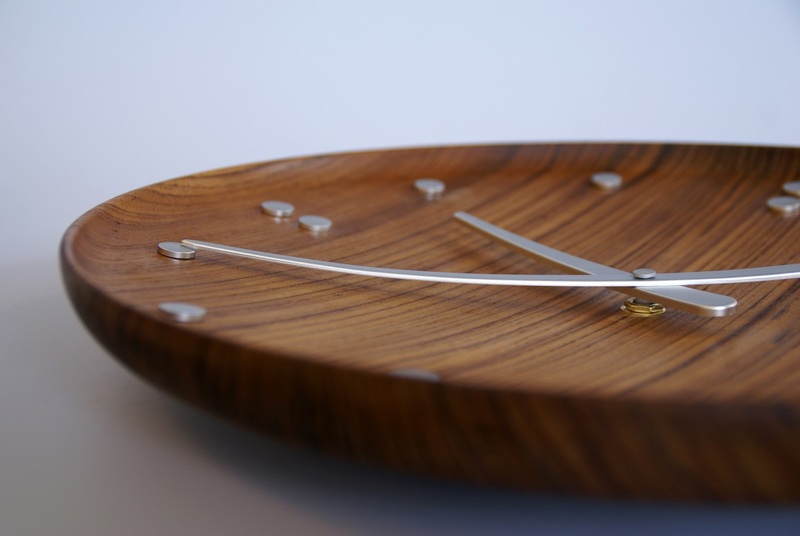 How to take care of your FJ Clock: The clock is made in the highest quality certified teak wood and treated with teak oil. 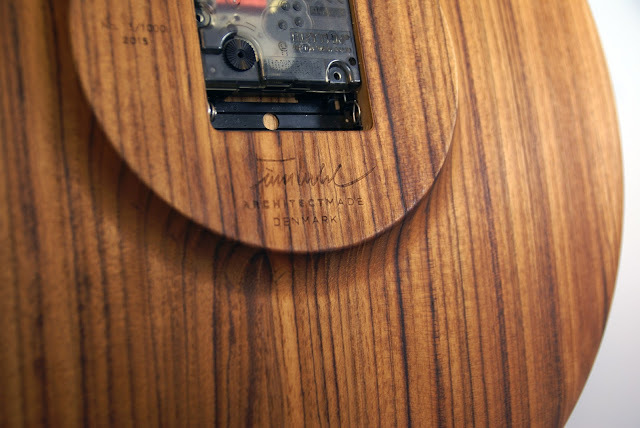 As with any other wood products the wood can dry out. 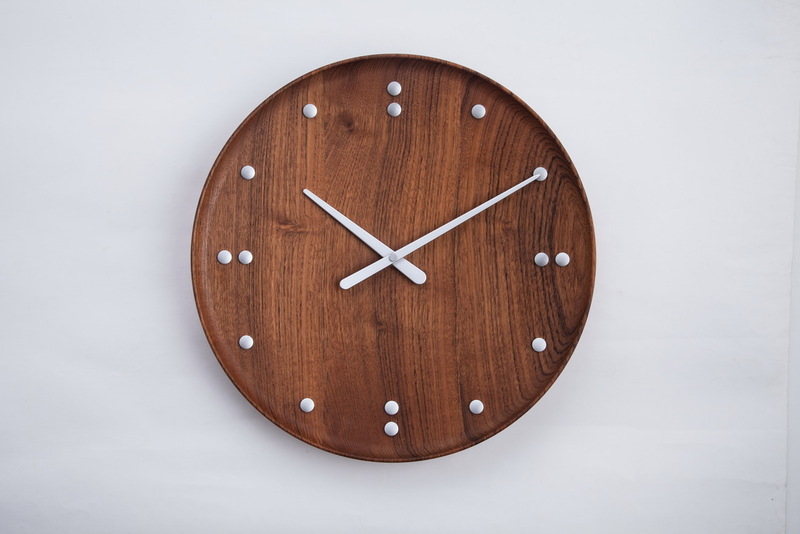 To maintain the clock, use a soft sponge or cloth with mild soapy water. Once the clock is dry, apply the teak oil.